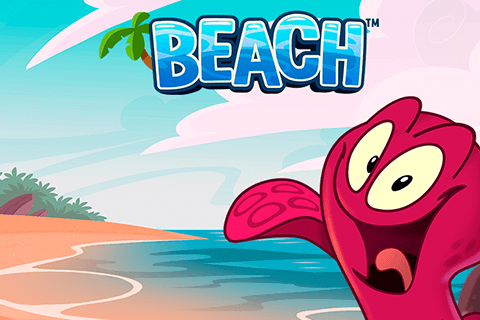 Beach slot game from Net Entertainment may be simply-named, but don't let this fool you as the game is actually entertaining and quite original with its cute animation. The game whisks you off to a paradise beach resort. The reels don't really spin, but instead they literally wash in with the tide! Beach offers lots of starfish, shells, oysters, and treasure chest symbols. It has two Wilds in the game - the regular Wild Symbol appears on reels 1, 2, 4 and 5; the special Wild symbol comes in the form of a smiling octopus that appears on reel 3 only. He will reach out his purple tentacles and swap two adjacent symbols to help create the highest possible win, plus the octopus doubles all wins it is part of! The message in a bottle Scatter symbol, when you get 3 or more of these on the reels, you will trigger 8 up to 24 Free Waves (kind of like the free spins in other slot games). Bikini Party is a 243-ways-to-win slot game by Microgaming launched in 2016. It is themed around beach volleyball, played by 5 gorgeous bikini-clad ladies. Join Daisy, Kitty, Honey, Kiki and Sunny in 2 bonus features - the Respin feature lets you choose which reel to respin to get a winning combination, while the Free Spins feature lets you get up to 30 Free Spins. At the end of each spin, choose which reel to respin as many times as you like with the chance of completing a winning combination! You can respin one reel at a time. Each respin is charged at an extra cost on a respin. Only wins that involve the respun reels are paid out. Get 3, 4 or 5 Volleyball scatter symbols on the reels to win 15 Free Spins, with all free spin wins tripled! Free Spins can be retriggered. You can get up to 30 Free Spins. 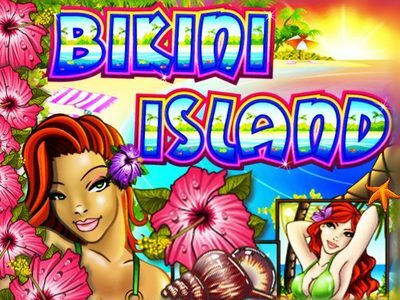 Bikini Island is a slot game by Habanero launched in June 2012. 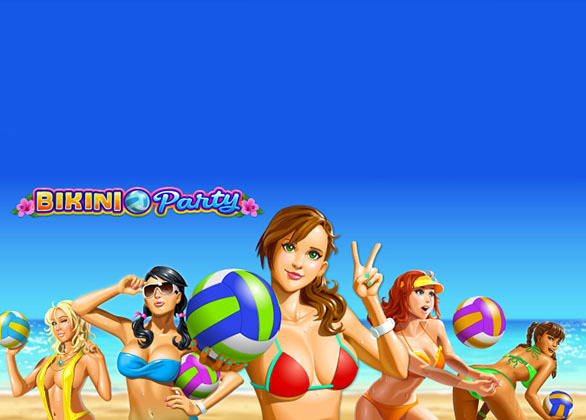 In this slot game, players are taken to a wonderful tropical island full of hot bikini babes basking in the warm sun. Three bikini babes - the brunette, blonde and redhead - are all Wild symbols and they appear on reels 2, 3 and 4. They can help multiply your wins by up to 24x! Get 3 or more Island Scatter symbols anywhere on the reels to trigger the Free Spins feature, giving you 20 Free Spins with prizes doubled! The Free Spins feature can be retriggered. A randomly triggered Progressive Jackpot can actually be won at the end of any game! 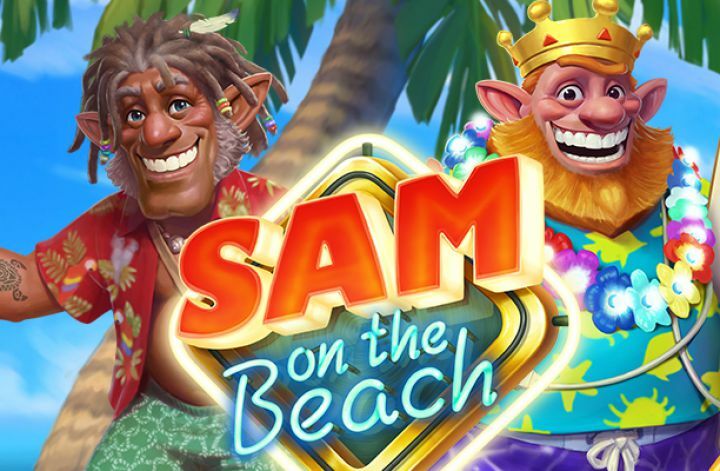 Sam on the Beach is a beach-inspired slot game by Elk Studios, released in 2017. Players are invited to take a Hawaiian vacation with the forest troll Electric Sam and his family. The lower-valued symbols you see in the game are all about tropical paradise - starfish, seahorse and a crab, all made up of neon signs. The higher-valued symbols are the king's crown as well as the family members: Maggie the pink-haired harpoon-shooting kid, Ted with the Rastafari braids and a radio, Sandra the tropical lady and Sam the troll with a red beard. Land 3 or more of the Golden Bell Scatter symbols to trigger a Free Spins feature in which you can get 5, 10 or 15 Free Spins. The Free Spins can be retriggered. During the Free Spins, the four family members can give you various extra treats and this will happen when you land on 3 or more of the same members during the feature: Sam will electrify random symbols to turn them into a Sticky Wild, Sandra will give you some rewarding Multipliers, Maggie will fire off her harpoon towards the landing symbols to increase your winning chances, and Ted will give you some Sticky Multipliers. If you hit a horizontal row of all family members, you will be given a Re-Spin that will have 4 Sticky Wilds. This can occur 3 times in a row, and it can give you up to 12 awesome Sticky Wilds on the reels! 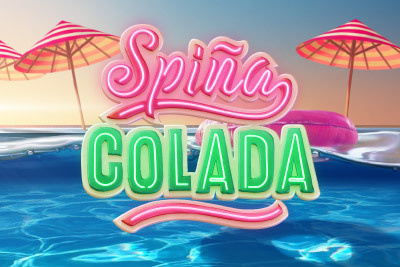 Spiña Colada is a play on the words ‘spin' and ‘piña coladas', a perfect slot game for those who wish to virtually enjoy a summer vacation in a tropical beach bar hut. It has an awesome re-spin feature - get 3 or more symbols on at least 1 payline and re-spins as long as you get more of the same symbol at any position. Freeze, re-spin and multiplier feature is triggered when you have frozen symbols on the reels. You can respin until there are no more frozen symbols. For each filled column you get extra multipliers and can randomly trigger 4 exciting bonus features - Extra Wilds, 2nd Chance, Guaranteed Win 3x and Full Line. Trigger any feature for the 4th time and you enter a Free Spins round with that bonus activated. Best part in Free Spins is that every spin guarantees a win! Spinions Beach Party is a cute and colorful summer-themed slot game at the beach, released in June 2016 by Quickspin. 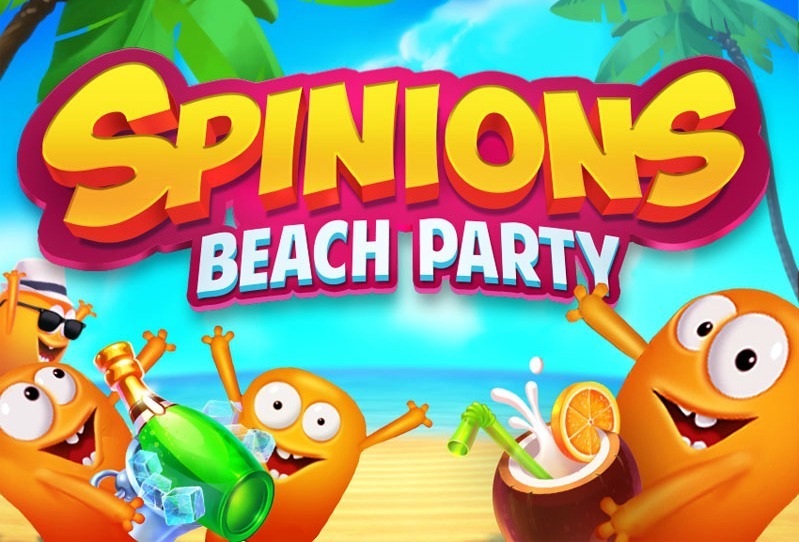 The little orange creatures called Spinions are here to help you win as they spend their summer vacation at a beach party! Throughout the game, the Spinions are always Wild! When 2 or more appear in a single spin, Spinions Sticky Wild Repins are triggered. The respins continue until no new Spinion Wilds appear. The Bonus Scatter symbol can appear in the regular game on reels 1, 3 and 5. Bonus Scatter symbols can trigger the Beach Club Free Spins feature with 10 free spins. During the Free Spins feature, the Spinion Wilds are Sticky. 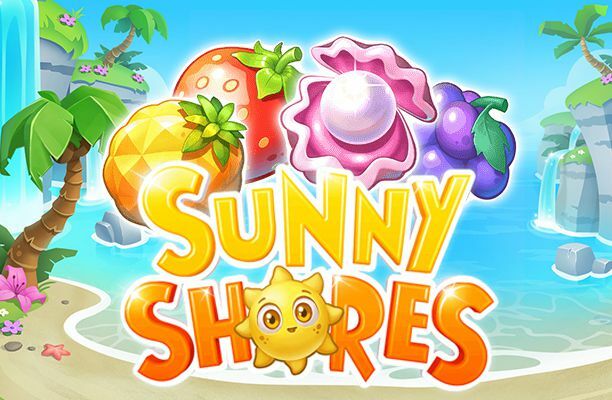 Sunny Shores is an Yggdrasil Gaming slot game released in 2017 that invites you to go to a beach trip with a cheerful summer theme filled with the warm heat of the sun. The Expanding Sunny Wild expands in at least 2 opposite directions to give you up to 16 new Wilds. This in turn triggers the Sunny Wild Respin feature with the Sunny Wilds remaining sticky on the reels. As long as you hit another expanding Sunny Wild, you will continue getting Free Spins. 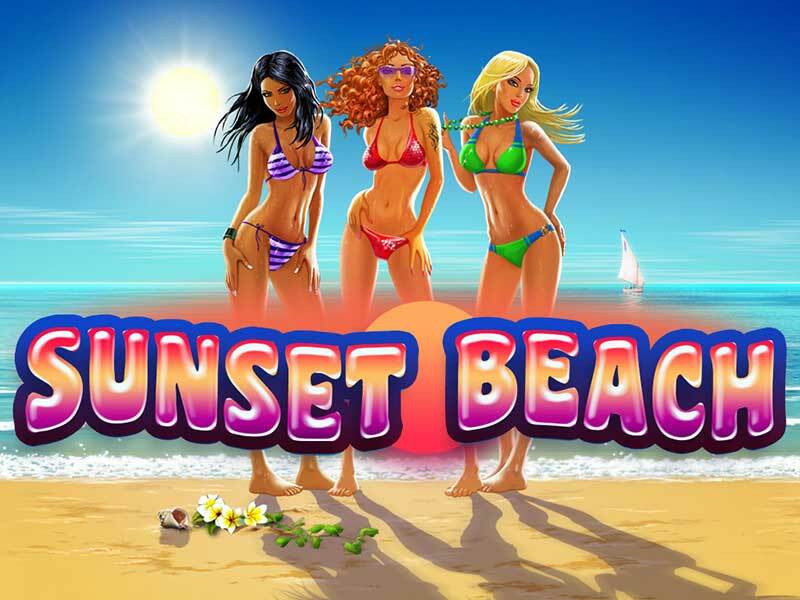 Sunset Beach is a summer-themed slot game released in 2014 by Playtech with Stacked Wilds, duplicating Expanding Wilds, and a Free Games bonus feature. At first glance you may notice there are several reels shown on screen. This slot game utilizes Playtech's ‘Multiple Machine' system, so the game screen is composed of four sets of five reels that spin independently. The symbols of bikini-clad Brunette, Redhead and Blonde ladies all act as Expanding Wilds, and they appear on reels 2, 3 and 4. Get the Free Games symbols anywhere on reel 3 on all four machines and 15 free spins shall be awarded on each of them. During the Free Spins, get the Brunette, Redhead or Blonde Expanding Wild on just one machine and they will automatically be cloned to the other three machines. Hit 3, 4 or 5 Surfer Girl Scatter symbols in any position and you will be awarded an instant win of 10x, 50x, or 150x total bet. 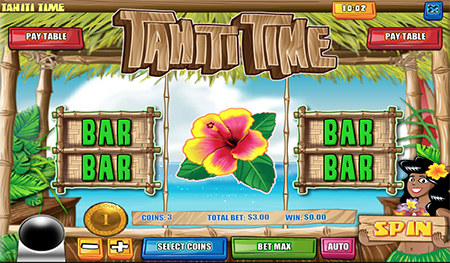 Tahiti Time is a slot game brought to you by Rival Gaming, which features a summer theme situated on a nice beach in the tropical island of Tahiti. This is a special video slot with 3 reels with only 1 payline. Even if you only have 1 payline, you still have a wide variety of betting options. Dancing Hula ladies in tropical dresses and one playing a ukulele shall welcome you as you open this game. Symbols you will find in this game include ukuleles, pineapples, Hibiscus flowers, cocktails and Tiki heads. Get 2 or 3 Ukulele Scatter symbols to trigger the Free Spins feature, giving you 5 or 20 Free Spins. Any wins you hit during the free spins will be subject to a 3x multiplier. 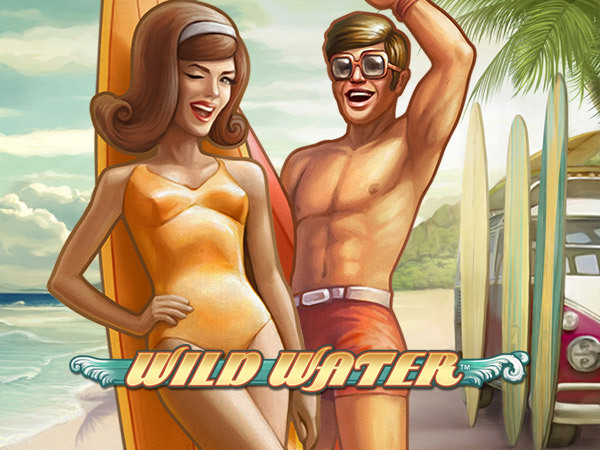 Wild Water is a summer-themed beach vacation featuring men and women clad in 1960's retro swimwear enjoying the sun and surfing the waves. This slot game features Wild symbols, stacked surfer symbols, Free Spins and 2 Bonus Features. Sharks are definitely dangerous in real life, but in this slot game, you will definitely want them to appear on the reels as it is the Wild symbol. Get 3 or more Scatter symbols appearing anywhere on the reels to active the Free Spins feature. During Free Spins, the Wild symbols automatically expand to cover the entire reel they appear on if resulting in a bet line win. The Surf's Up Bonus is when you get any mix of 5 surfer symbols on the reels, giving you a bet multiplier of x20. The Surf Team Bonus is when you get all 5 different surfer symbols appearing on the reels, giving you a bet multiplier of x200. « More slotmachines guides Article last updated: Monday, August 06, 2018.